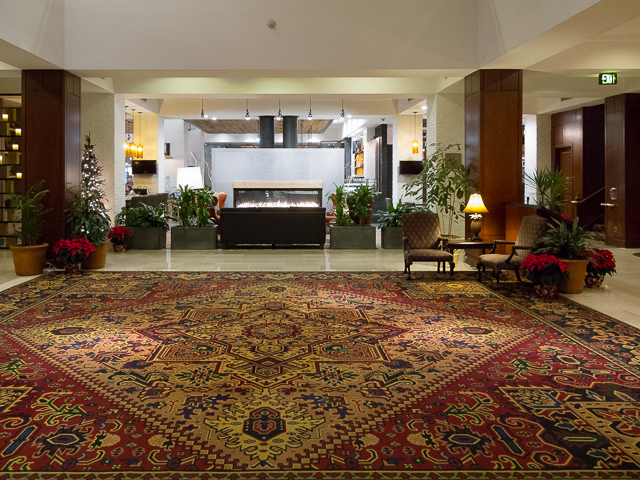 Hilton Hotel, Downtown Harrisburg, PA | Should We Go There? 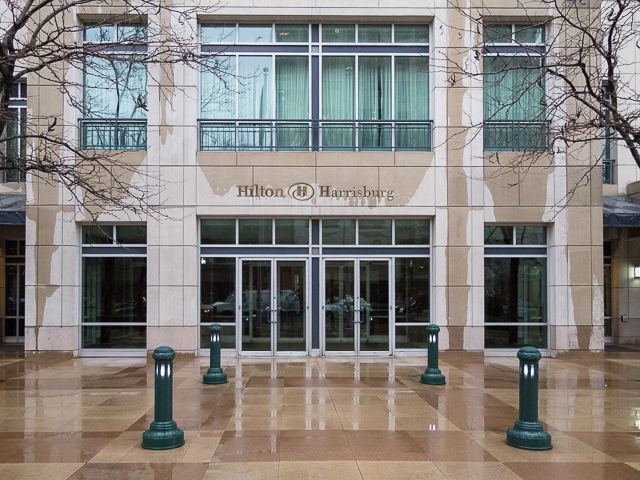 Staying at the Hilton Hotel in downtown Harrisburg Pennsylvania was a great experience. The rooms are large and well-maintained. 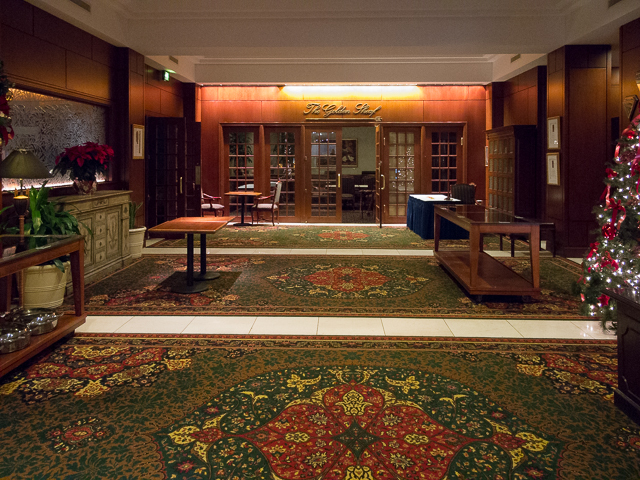 As you can see from the photos below the lobby is very spacious and decorated as you expect from the Hilton. The hotel has four restaurants, I found three of them during my brief search. One being a steakhouse with an associated bar which is open for lunch and dinner, their main restaurant is next to the steakhouse and is open for breakfast and lunch (I’m not sure about dinner), and their high-end restaurant which appears to be open for dinner only. 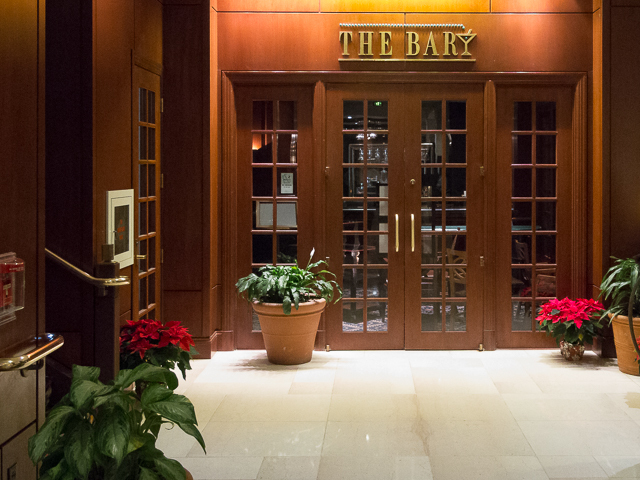 Their bar which is named ” The Bar”, is open in the evenings. They have a large executive lounge which is staffed with two people and for breakfast offers both hot and cold breakfast items. 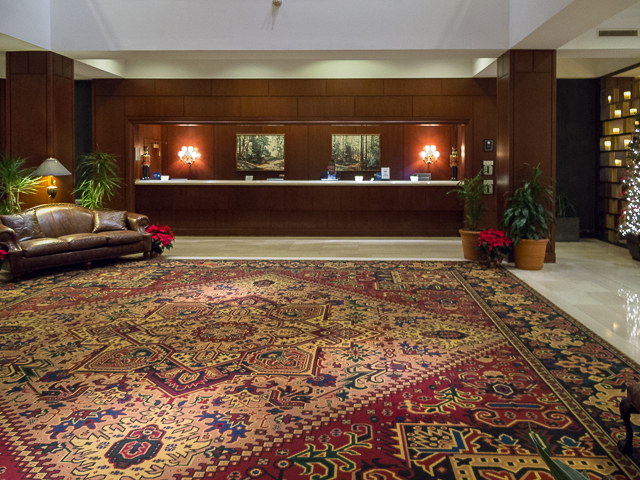 The hotel staff, as you would expect is very friendly and helpful, and offer van service to and from the airport. This appears to be a popular hotel for business conferences as many conference rooms were occupied while I was here. The hotel is located in an area downtown surrounded by restaurants of all cuisine, stores, and bars. There’s an Irish pub right next door to the hotel which has good food and a large selection of draft beer. The only drawback to this Irish pub is that smoking is allowed throughout the entire establishment, and that’s quite noticeable as soon as you walk in the door. I would definitely recommend this hotel if you are traveling to Harrisburg. The ride from The airport to the hotel takes approximately 15 minutes during non-rush hour times. Here’s a link to their website for more images and information. I’m including some photos below.Enjoy. That looks quite good! Is the shuttle service complementary?